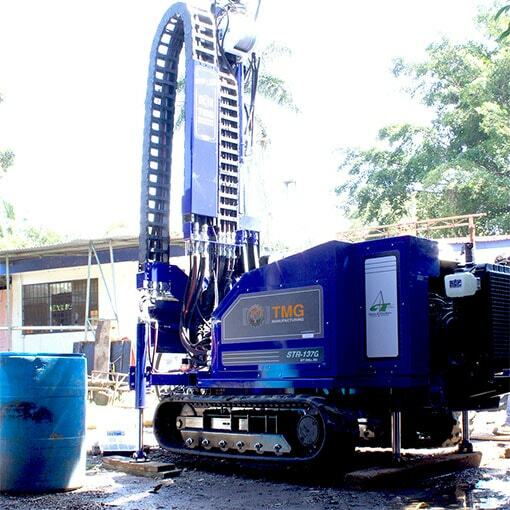 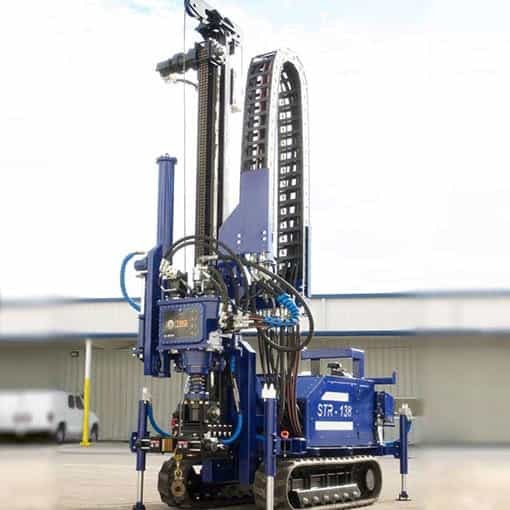 Our STR Soil Investigation Drill Rigs are designed specifically for the geotechnical engineer and soil testing contractor. 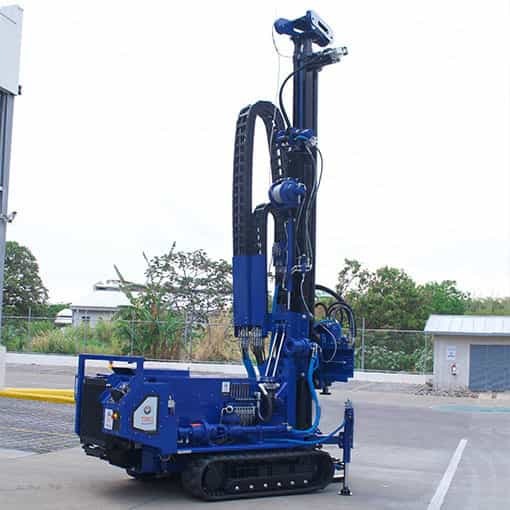 These rigs are compact yet powerful and include a 4-speed gearbox, telescopic tower and single or double winch. 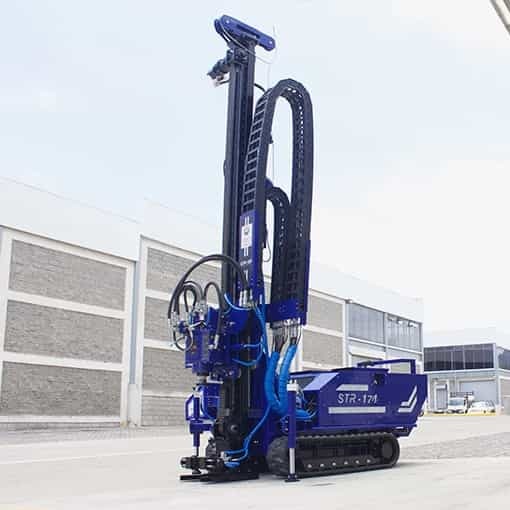 Also included are a mud/water pump, pipe clamp, manual SPT hammer system and top-intake wet swivel.